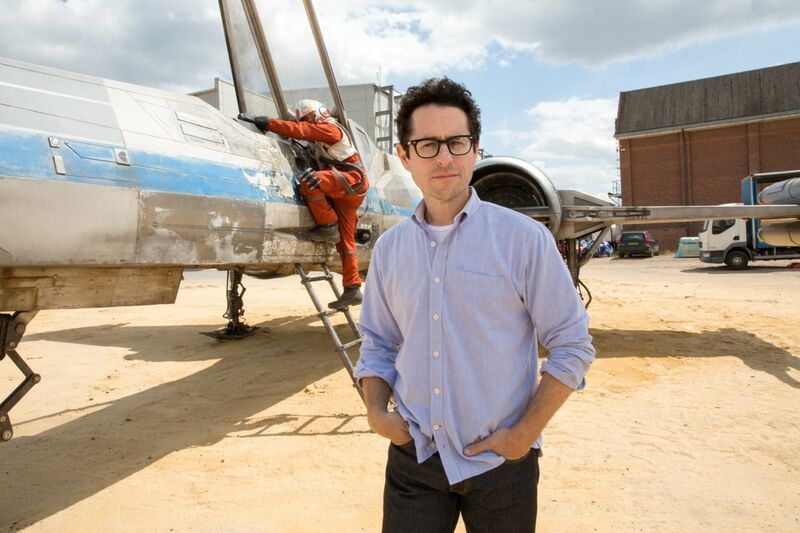 Is J.J. Abrams Returning to Direct STAR WARS: EPISODE IX? Disney is planning out its Star Wars movies as far in advance as possible. Even though Rian Johnson was officially announced as the Star Wars: Episode VIII director last week, he’s pretty much had the gig since last June. The first Star Wars spinoff, Rogue One, is due in 2016, and the studio has already set Fantastic Four director Josh Trank for the second spinoff. Its not surprising that the studio wants to get their Star Wars: Episode IX director squared away as soon as possible. Latino-Review is reporting that Disney wants Star Wars: The Force Awakens director J.J. Abrams to return and close out and the sequel trilogy. Although there were initial skirmishes and upheaval at the beginning of the process for Episode VII including a script rewrite and the rejected request to push the release date back to May 2016, Disney is reportedly happy with the footage they’ve seen thus far from The Force Awakens. When Steve spoke to Abrams on the red carpet at the Visual Effects Society Awards, the director said that he’s an executive producer on Episode VIII and IX, but clarified that Johnson would be directing only VIII for the time being. Assuming Abrams wants to get back in the director’s chair, he’s a smart choice for the Episode IX hire insofar as keeping the production line running smoothly. If fans react positively to The Force Awakens, then it makes sense to try and get him back since he’s already familiar with the ins and outs of the series’ trajectory and has proven his value to the studio. However, Disney may not want to pull the trigger on rehiring him until The Force Awakens is released in December, because if reaction is negative, fans certainly won’t want him to return. Personally, I don’t think there’s any harm in waiting until January 2016 to make a hiring decision when Episode IX isn’t even due until 2019.